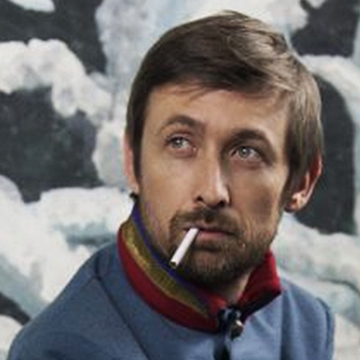 The Divine Comedy - Neil Hannon, one of the country’s foremost songwriters, releases a wonderful new Divine Comedy album ‘Office Politics’ on June 7th. It’s the follow-up to the acclaimed top ten 2016 album ‘Foreverland’. “Office Politics” is a 16 track tour de force full of inventive, timeless music peopled with a typically irreverent cast of characters. “It has synthesizers. And songs about synthesizers,” Neil says. “But don’t panic. It also has guitars, orchestras, accordions, and songs about love and greed.” But ‘Office Politics’ central characters are the machines. Or ‘Infernal Machines’ as one track rages. The album was written, produced and arranged by Neil Hannon and recorded in Ireland and London. Additional guest vocals courtesy of Chris Difford, Cathy Davey & Pete Ruotolo.